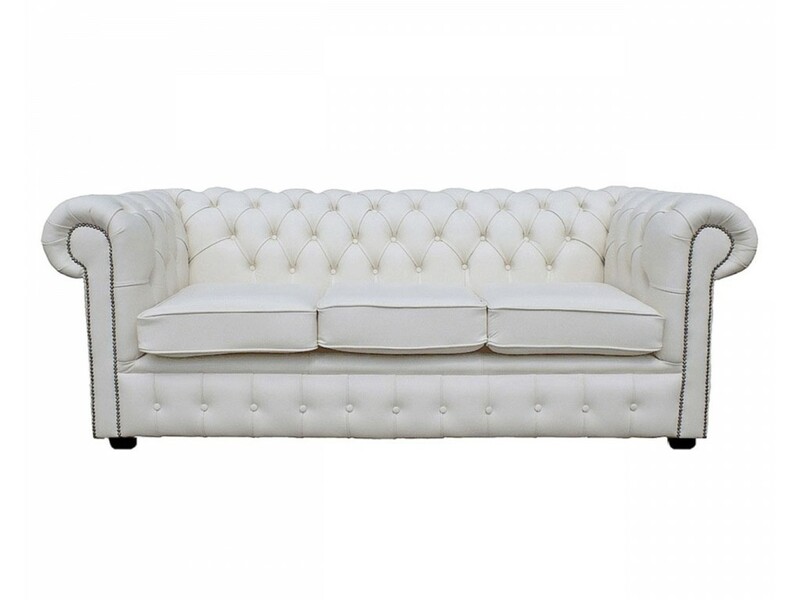 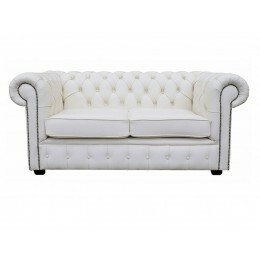 From our premier range of pastel shades this exquisite white genuine leather chesterfield 3 seater sofa bed sits beautifully with its deep seat cushions. 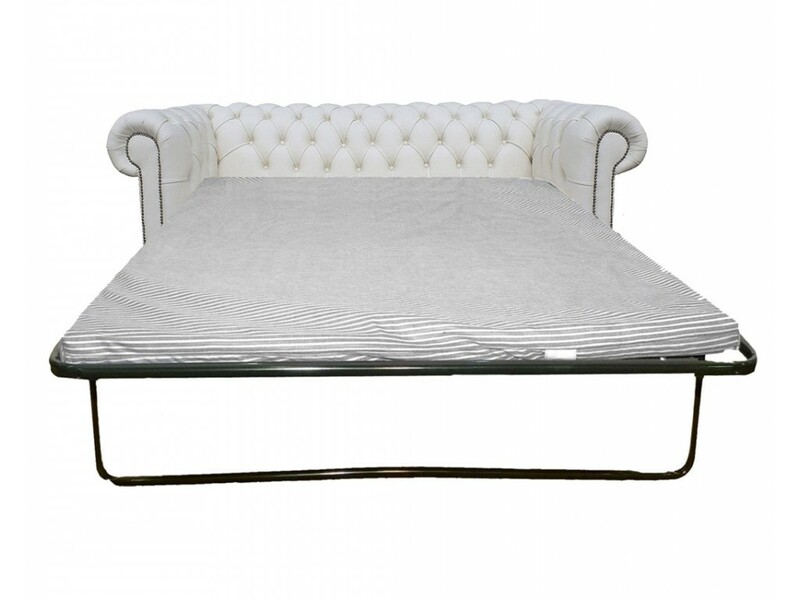 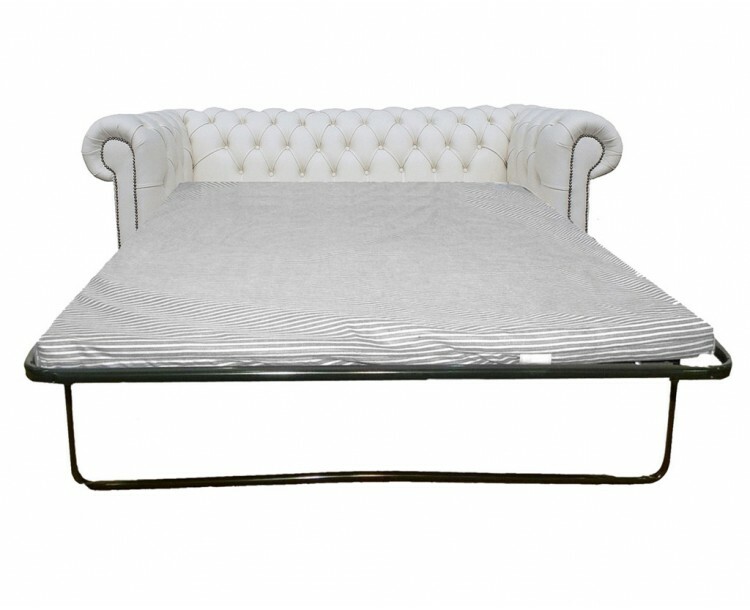 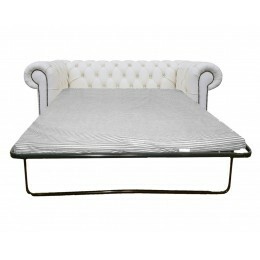 This sofa bed has a comfy 2 inch spacious mattress and a strong and sturdy metal pull out mechanism. 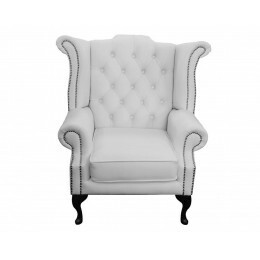 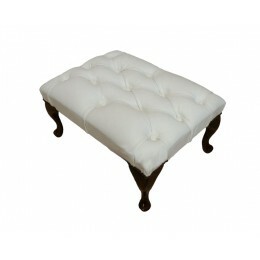 Its low back design and beautifully scrolled arms adds elegance and finesse to any room.